Zimbabwe has passed an amendment to the mining bill that required foreign mining companies to enlist locally before operation in the country. This is according to official records from the parliament’s debates as seen on Friday of last week. The Mines Minister Winston Chitando promised to remove the requirements last month. According to him, the requirements had become a source of panic among foreign mining firms. He further added that they also were antagonistic to the government’s push to open Zimbabwe to foreign investors. The amendments to the mining bill, which were passed on late last week, also give the mines minister the mandate to declare any mineral as strategic. This is if the mineral in question serves to the interests of the development of the mining industry. However, action is only taken after consulting with the president. The action of designating a particular mineral as strategic, grants the government a greater control over mining of the said mineral. 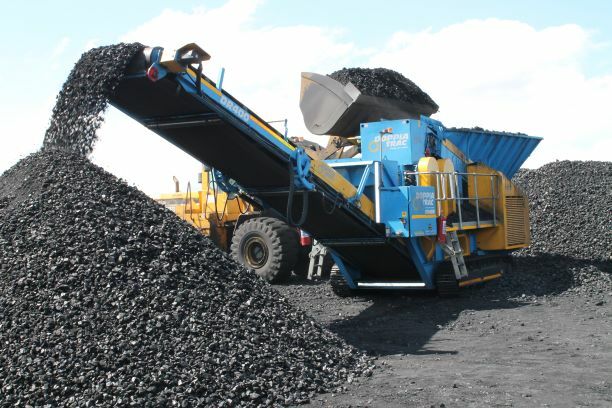 Mining accounts for more than half of Zimbabwe’s export earnings. However, investors had stayed away from the country, partly because of opaque black economic empowerment rules. The mining bill will also for the first time officially recognize small-scale miners, who are believed to produce more than 40% of Zimbabwe’s gold output. This, in turn will serve to legalize their operations.